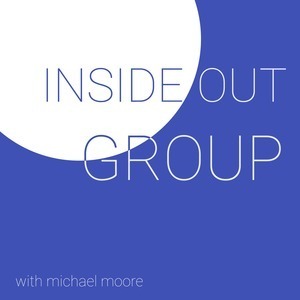 We found 4 episodes of Inside Out Group with the tag “vision”. So much can go into evaluation, sometimes we don't know where to begin. What should be evaluate? Who is involved? How do you step back and look at the bigger picture? Are we suppose to get feedback after evaluations take place? Join us this week as Michael talks about how he and City Church handle the process. What is mission? What is vision? Did you even know there is a difference between the two? Join as we talk about about what that difference is and why it's important to growing your church or organization. Stuck with just the way things are inside your church or organization? Listen this week as Michael Moore talks about how to turn it around from the inside.